September of 2012, I touched the “publish” button and with that simple action my first blog post was released. My expectations were to make contact with a few senior runners who I could learn from and who may be interested in my quirky training methods, my running travels and attempts at eating well. The pleasant surprise was readers from 40 different countries and interest of runners from all over the world, and all age groups from beginners to elite runners. In addition to runners, I’ve found – and been found by – bloggers who are incredible foodies, fashionistas, philosophers, photographers, cyclists, triathloners, every combination thereof, and just really good story tellers. 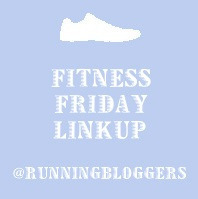 Park Runs – Am I the only runner who hadn’t heard of these? They are 5K runs that take place at the same locations weekly, usually in parks. Park Runs are timed events, free, and open to everyone of every ability. They began in the UK in 2004 and have since grown to include runs in seven countries, including the USA. Thank you Run, Hemingway, Run for the introduction to park runs. Gravel Grinders – Never heard of them? Me, either, until a few posts from CultFit, a Midwestern philosopher athlete who broadens my awareness with every post he writes. 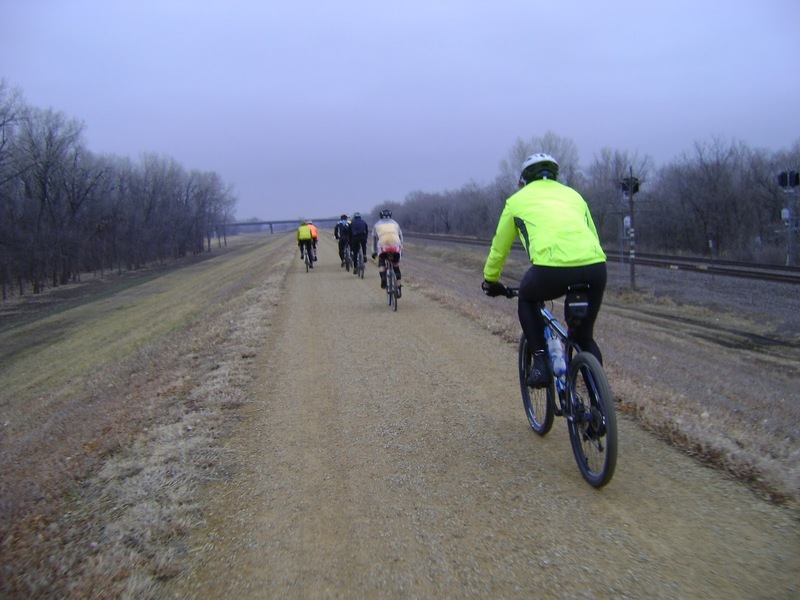 Gravel Grinders are distance bike rides – or races – that take place on gravel roads, generally in the Midwest but spreading to other rural areas. Reading about the rides with minimal support, minimal traffic – the occasional farm machinery or animals crossing the road, may encourage this just-the-basics, fearful of traffic, timid cyclist the whif of adventure to think she could do this. It’s on the possibility list for 2014. Triathlons that include horseback – Hadn’t heard of this either, but now I know. No, this isn’t on the list for 2014, but it was on the list for Chasing The Blackwood Marathon. This athlete’s writing clearly conveys her love of the outdoors and her beautiful country. And what more have I learned? That I can go to Move, Eat, Create and find recipes that are healthy and as delectable to the eye and the taste buds as any food site I have found. That I am susceptible to being pulled into the triathlon world by Triathlon Obsession, Ashleystri and nonblogging friends who are just as obsessed as these bloggers. That the reviews of All Seasons Cyclist can be useful for this infrequent cyclist. His blog is a great place to browse if you’re thinking of adding to your gear. From my blogging friend Red Hen , I learned that humor in writing is a wonderful way to share your running escapades. I vicariously join her on training runs along the craggy coast near her home. One of my earliest readers, a strong ultrarunner and the writer of Mind Margins, has reinforced my knowledge that real toughness comes when life throws us stuff that no training plan could contemplate. Merilee’s haunting black and white photography at thegravelghost. Thanks for being with me this year and I hope you enjoy some of my reads I’m sharing. Thanks – and congrats to you on the recent wedding. I heart Red Hen (and her runs), All Seasons Cyclist and MEC! Glad to hear I have company in enjoying those reads. Glad you had a chance to enjoy Boston. Congratulations on a wonderful year of blogging! What a nice post 🙂 well done on your first blogging anniversary! Thanks so much. I’m looking forward to another year of outdoor adventure. I’m saying yes to the adventure and the smiles and wishing you the same. Happy blogiversary, and thank you so much for the shout out! It’s been a struggle to keep my writing up to date while going through chemo, but I should be done with it all by early November. I’ve always enjoyed reading your blog very much and look forward to many more years of reading about your running and life experiences! Happy blogiversary! So glad I found your blog! Thanks so much. It’s great to hear from you. Thank you. Not to worry about being up-to-date. Write when the energy moves you. I’m thinking we’ll both have adventures to share in the coming years. Happy Bloggiversary! Here’s to many more years of blogging and running! Thanks, Marcia. Glad you’re having great running weather. Congratulations on a great year! I am looking forward to seeing what your next year of blogging brings! Thanks. I’m looking forward to is as well, both the planned and the unexpected. To many, many more years of blogging and fellowship with your readers! Thank you, although I believe it is a natural consequence of following our own heart that any of us inspire others. Love your blog!